Facebook pixel is a tool that allows you to know or measure the effectiveness of your ads by understanding the actions that people take on your website. Facebook pixel is a small piece of code that is unique to your ad account of every page of your website and should be placed between the head tags. The pixel also allows you to create custom audiences based on general website visitors, or those who visit specific pages. 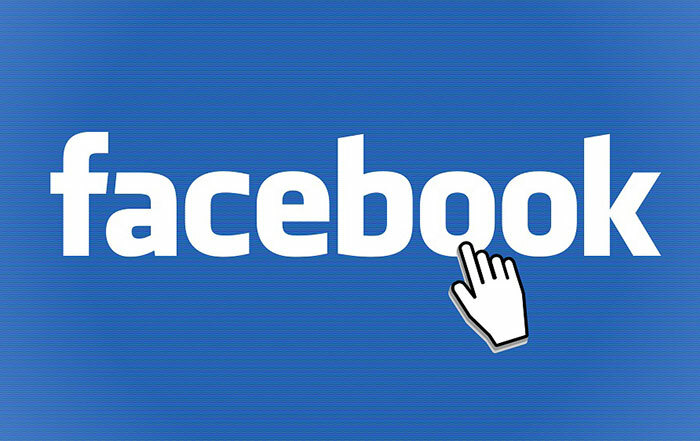 Without the Facebook Pixel you’re limiting yourself from the most popular targeting options. And you leave behind a whole lot of juicy data to work with for any future advertising you do. How do you create a Facebook pixel? Make sure you email the pixel code to your web developer, so they can install the pixel for you. And let the pixel fire for a week or so, so that Facebook can understand audience behaviour on your website. How will a Facebook pixel help you? Tracking. Facebook Pixels can be used in tracking on how many times an action has occurred. By knowing this, you will be able to ascertain, for example, how many products you have sold from a specific brand or you can also track how many leads are generated from a Facebook campaign. Custom Conversions. With the pixel is on your website, Facebook will know when someone visited and what page they visited. By using Custom Conversions, they will send a report back to you on who hit on your pages. Optimisation. You can use Custom Conversions to tell what you want. When you set up a Facebook campaign, it will ask what your objective is for the campaign. But how does Facebook optimize this? You simply tell them using the Custom conversions. Another thing that you can use to help you benefit from the Facebook Pixel is creating a retargeting audience. It is created under “Audiences in the Business Manager tab. You can target anyone who’s visited your website. You can also target people who visit a specific website. You can also target people who visit specific web pages but not others. You can also simply engage those people who haven’t visited your site for a while. Have you tried the Facebook Pixel yet? The Facebook pixel may seem still a mystery for some advertisers. To some they use it but not knowing how to use it and what is its importance. As you can see with the benefits mentioned above, it is almost impossible to run a successful Facebook ad without using the pixel. Take advantage of the enormous opportunities that Facebook Pixel can give to you.